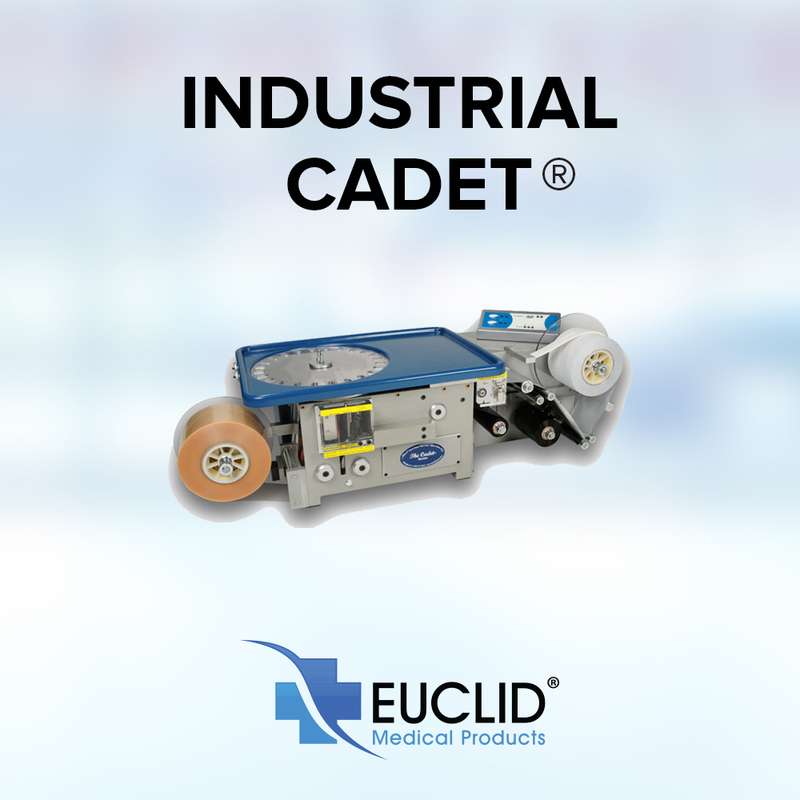 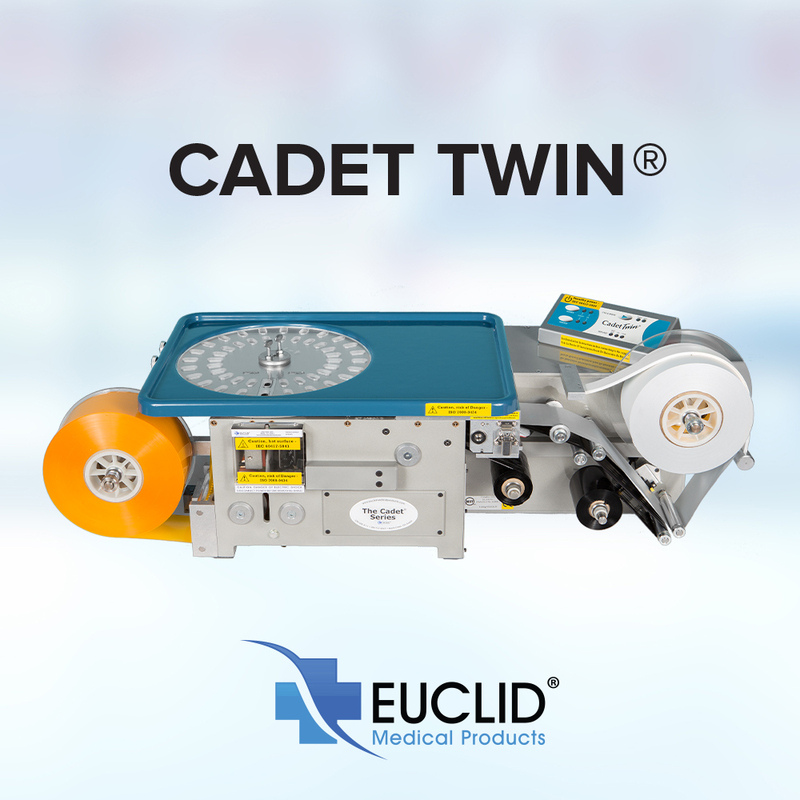 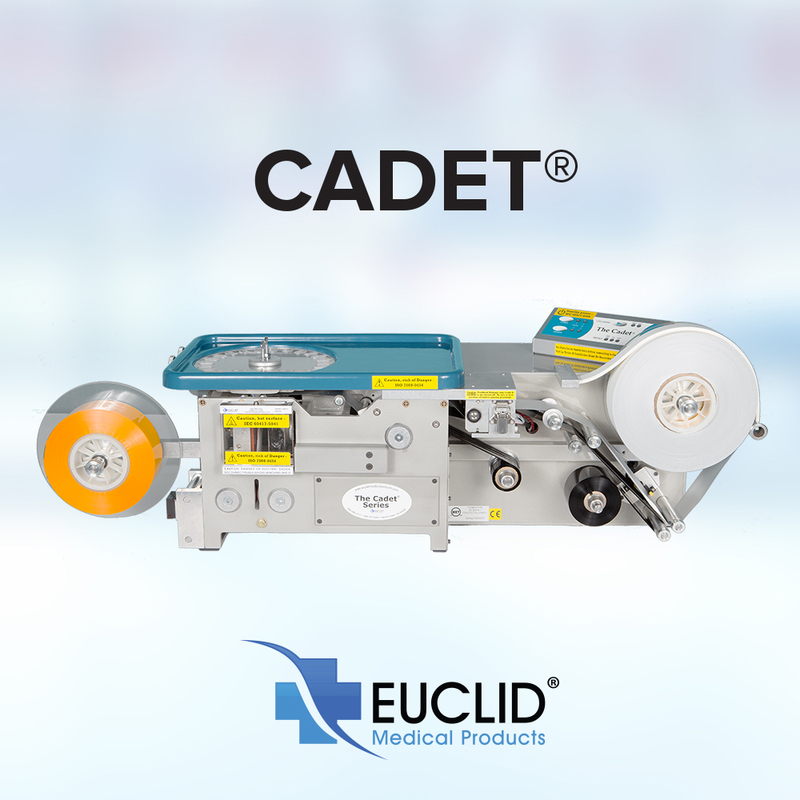 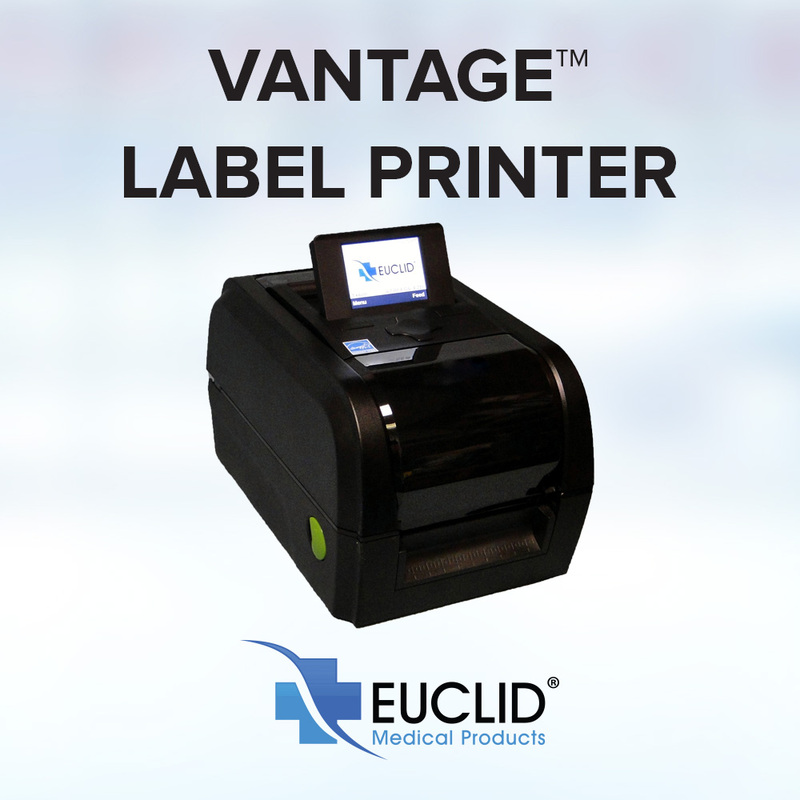 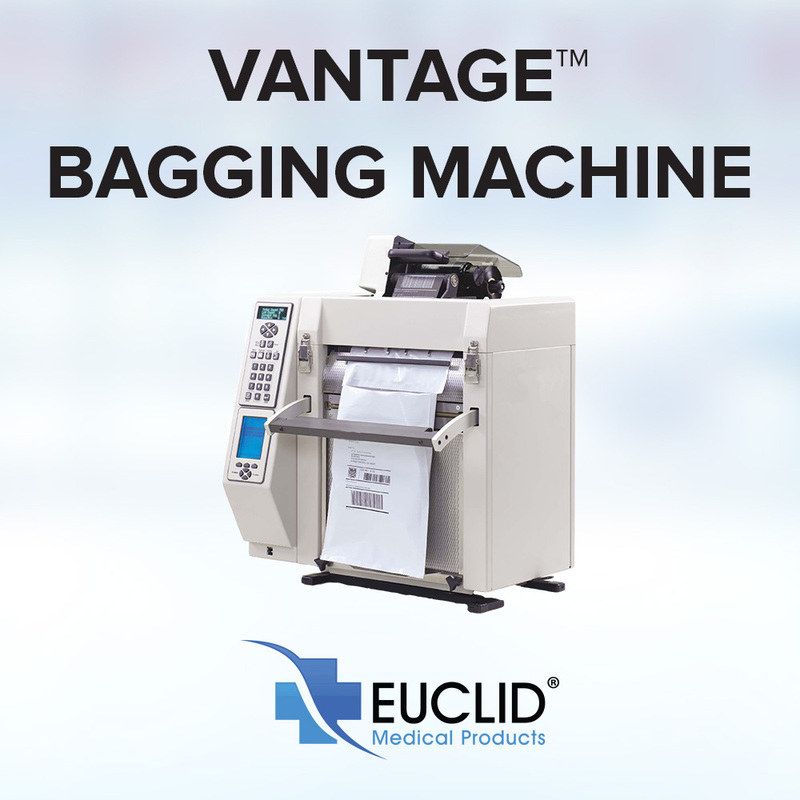 For more than 40 years, Euclid® Medical Products has been a trusted partner for hospital/retail pharmacies, long-term care facilities and third-party repackagers seeking high-quality, efficient multi/unit dose packaging machines and barcoding systems. 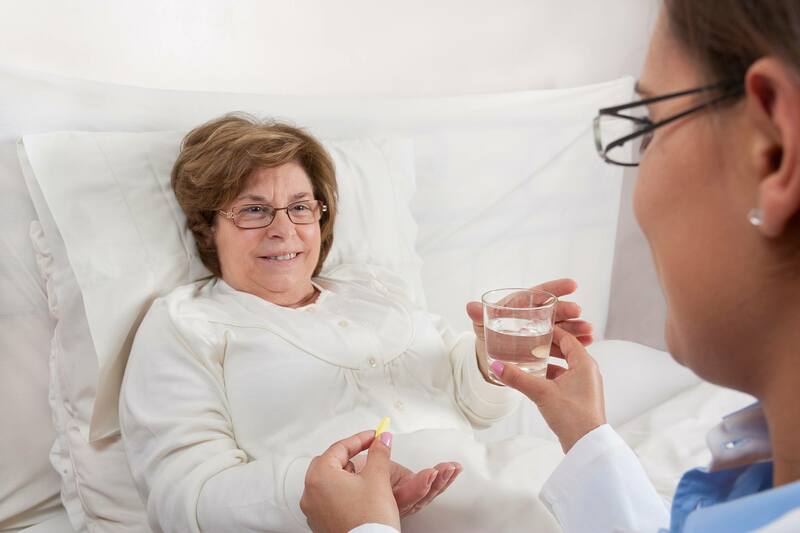 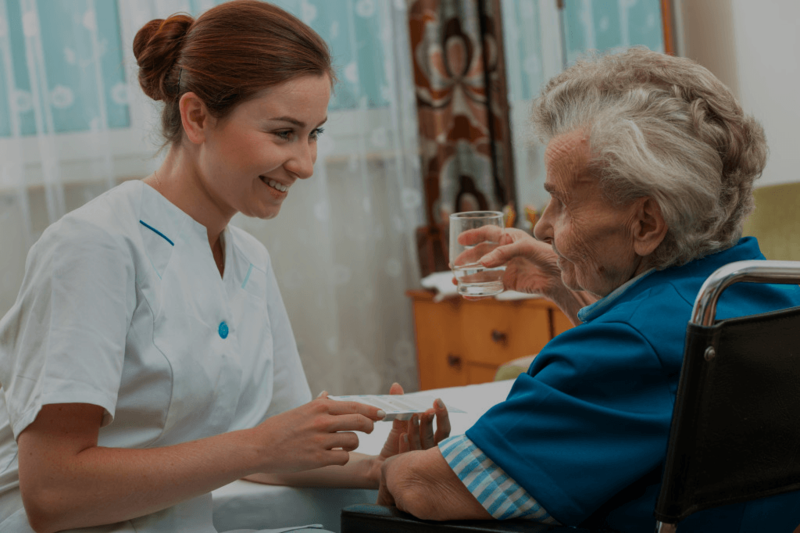 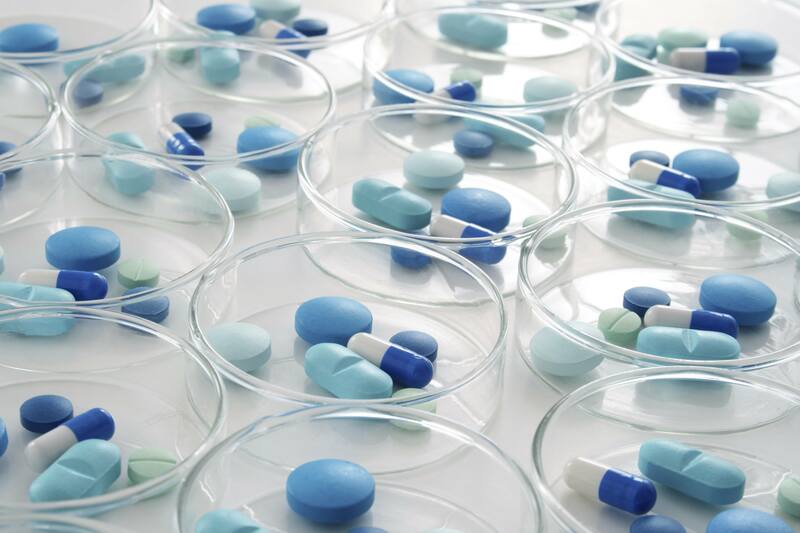 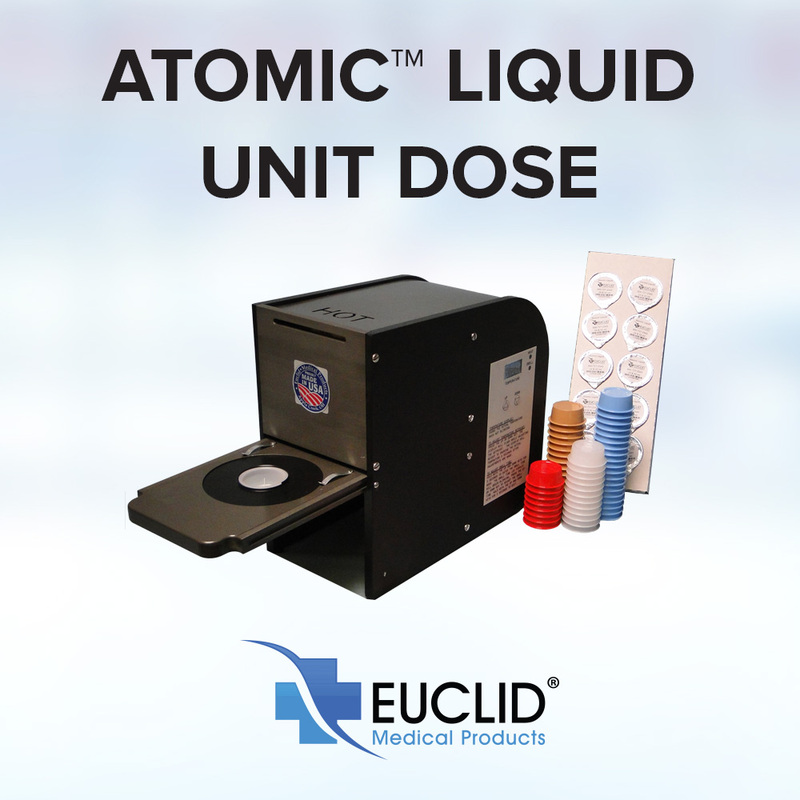 We specialize in liquid unit dose, manual unit dose packaging, multi-dose packaging, and offer labeling for pharmacies. 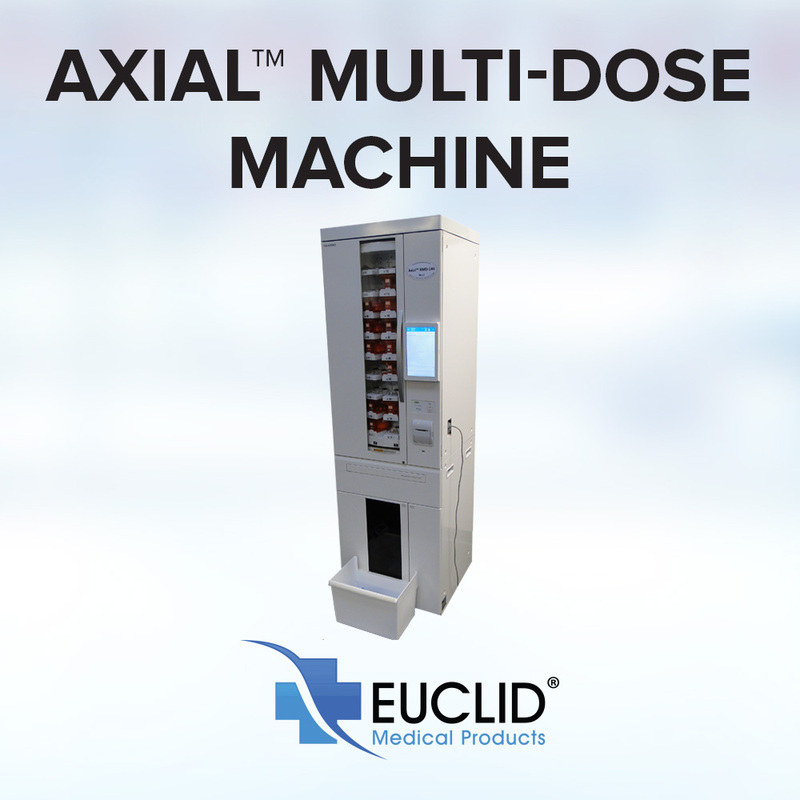 There’s a reason Euclid® multi/unit dose packaging machines are the most widely used machines by all contract repackaging companies and are relied on by hospital/retail pharmacies and long-term care facilities all over the world. 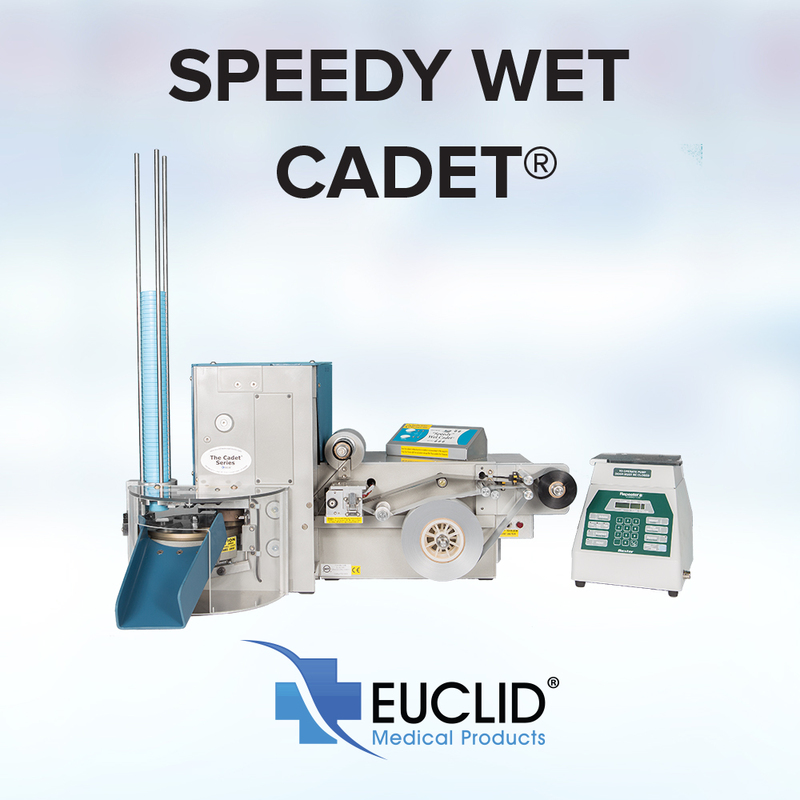 It’s called “The Euclid® Difference,” and these are just some of the many ways we provide exceptional products and value to our customers.